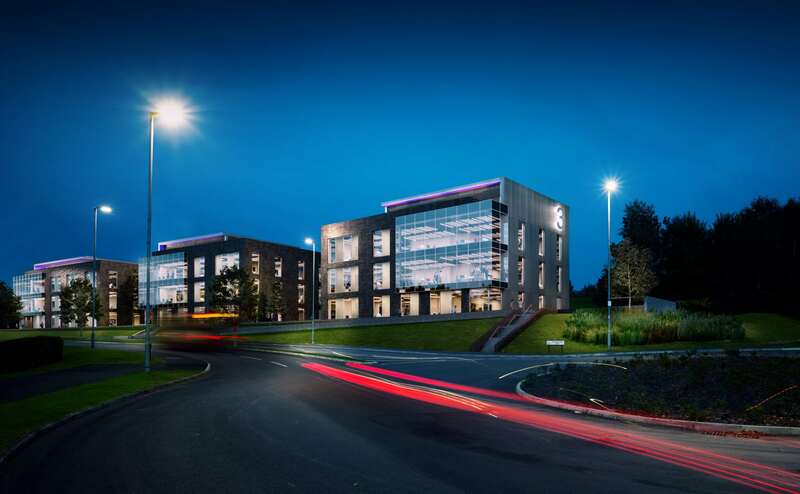 Planning consent has been granted from Halton Borough Council for our exciting Project Violet scheme at Sci-Tech Daresbury. 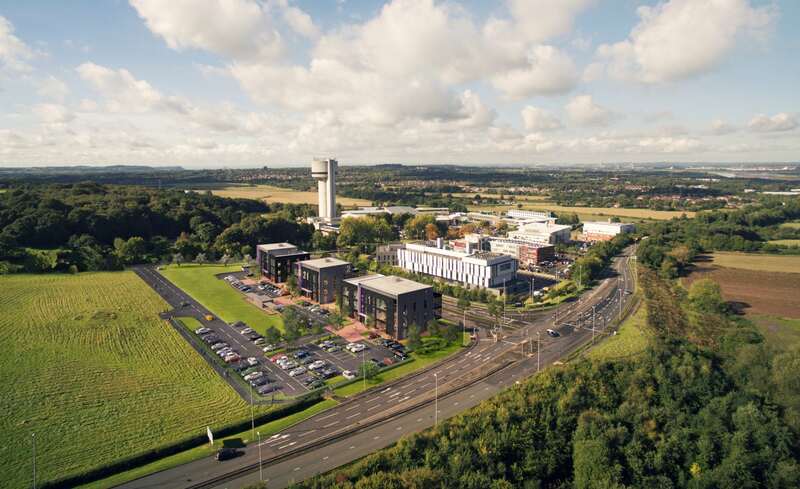 Established in 2006, Sci-Tech Daresbury is an internationally renowned centre for exploration, research and innovation in science and enterprise. Currently housing over 132 companies, including scientists and engineers from across the academic research community as well as private industry, demand for space in the world class facilities is growing. 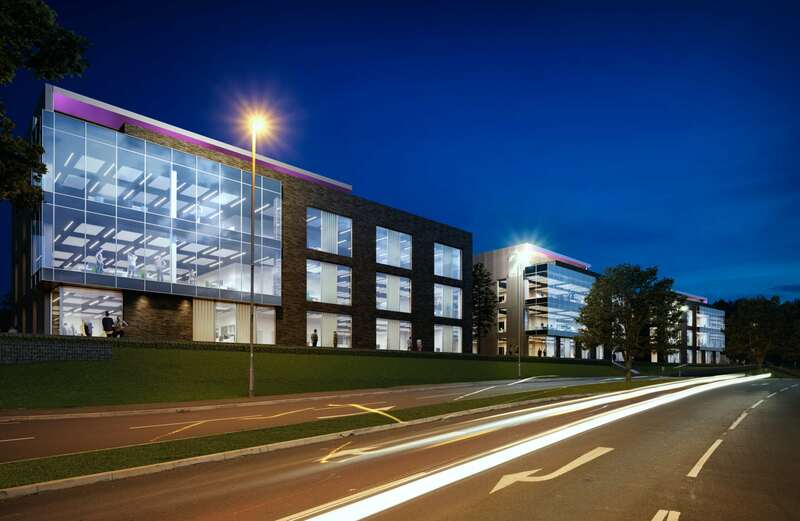 The £12m project is the next phase in the expansion of the site, involving seven’s design of three individual new innovative office buildings that will be located at the gateway to the main campus. The development will provide 42,000 sq. ft. of flexible workplace, science and research accommodation, as well as high quality landscaping and public realm works. The scheme will support the growing need for accommodation for science, research and innovation, providing inspirational learning and development environments for industry professionals. The scheme will be tendered in October 2018 with an anticipated start on site in early 2019.